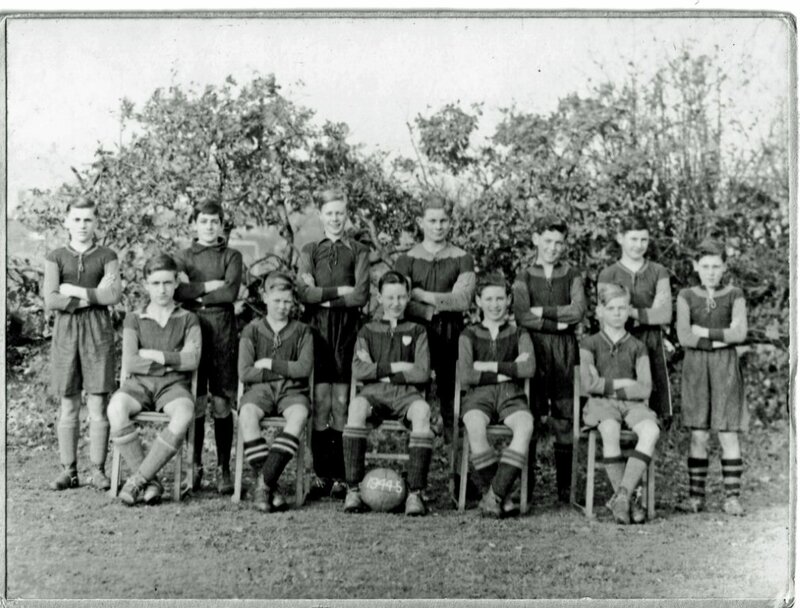 I have been involved, a long time ago, in the exchange between Bournemouth School for Boys and Cholet in the west of France. I also spent one year as a French assistant in your school, from September 1982 to July 1983. I had a very good English friend at this time, Andrew Chamberlain, but I lost personal contact with him several year ago. He was in your school roughly between 1974 to 1978. He was living in St Lukes’ Road by this time and went to Aberystwyth University to follow French Studies. Unfortunately, Andy Chamberlain is not one of our members, although we know that he used to play for the Old Boys cricket club in the late 1970s while still at school and in university holidays. If you have any information about Andy, please let us know. We have been contacted by a potential biographer of a Newlyn artist called Robin Arthur Davis (so named on his death certificate) who lived between 1925-1999. 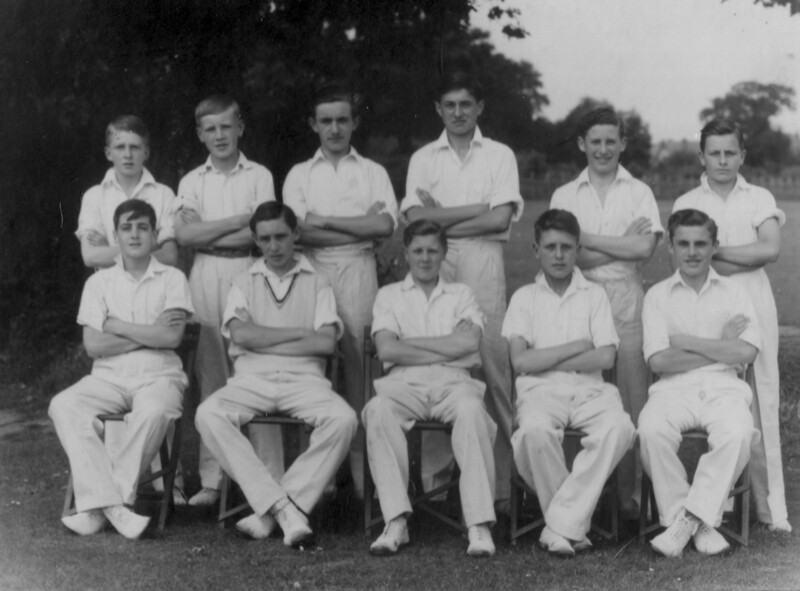 It appears that he attended Bournemouth Grammar School under his birth name of Arthur Charles Davis. If anyone has any information about Mr Davis, or knew him, please do get in touch and we will put you in contact with the writer. 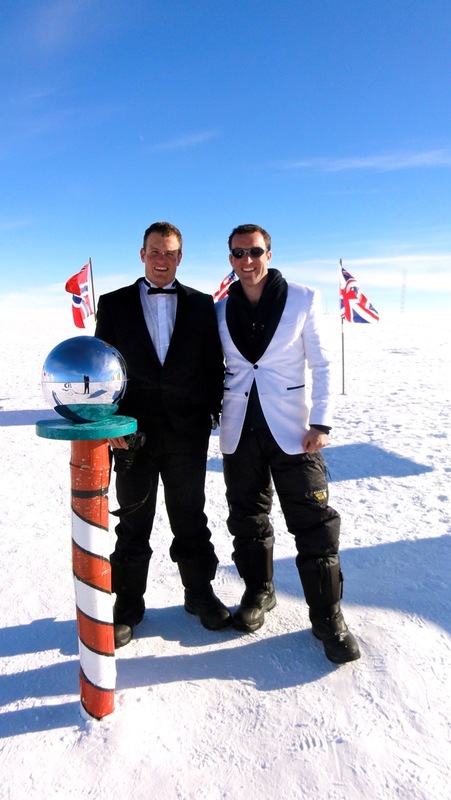 Bournemouthians Jon Beswick and James Balfour have recently returned from a British Expedition to the South Pole for the 100 year anniversary of Captain Scott. The expedition was led by adventurer Neil Laughton. During the expedition Jon tested a prototype shelter which his architecture practice designed. When they reached the Pole, Jon and James celebrated by playing the first ever game of cricket, golf and rugby. They were also the first people wear black tie at the Pole. A video of their exploits is here. Robin French writes, asking if we can put him in contact with Paul Field, who left Bournemouth School in 1958 to head for Southampton University. If you know Paul – or if you are Paul – please get in touch. Southampton University are organising a reunion and would like to invite him. I am trying to contact Terry Burwell who would be about 60 years old. Until very recently he was working for the English Rugby Football Union. Terry was a team mate of mine in the 1971 rugby team at Loughborough Colleges. I am trying to organise a reunion of that team and I would very much like to include Terry. If anyone can help with an email address, telephone number or postal address I would be very grateful. If you have any information, please contact us and I will pass it on. Len and I were great friends until WW2 separated us. He served most of the war with the R.N. in the West Indies. We lost touch after he emigrated to Canada about 1946. I would be interested to know if anyone remembers him, and to learn about his career in Canada. Naturally, I am wondering if he is still with us!